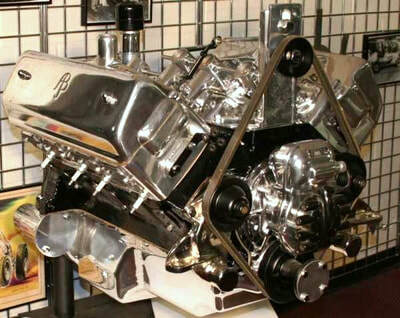 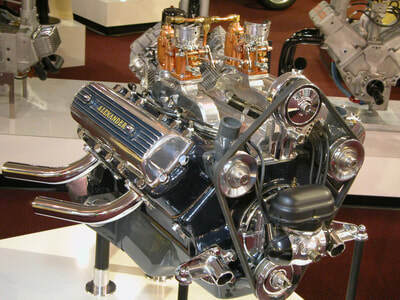 The Ford Flathead V-8 was a V-8 engine of the Flathead type, designed by the Ford Motor Company and built by Ford and various licensees. 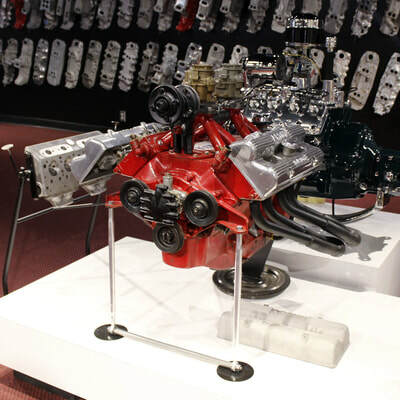 During the engine's first decade of production, when overhead-valve engines were rare, it was usually known simply as the Ford V-8, and the first car model in which it was installed, the Model 18, was often called the "Ford V-8", after its new engine. 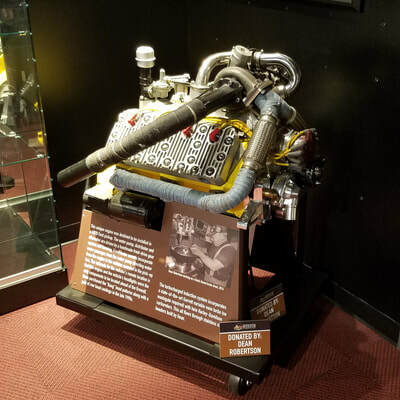 When the engine was introduced in 1932, it was a market first in several respects: in cars that were affordable to the emerging mass market consumer, it was the first 8-cylinder, the first V-8, and the first V engine to become available. 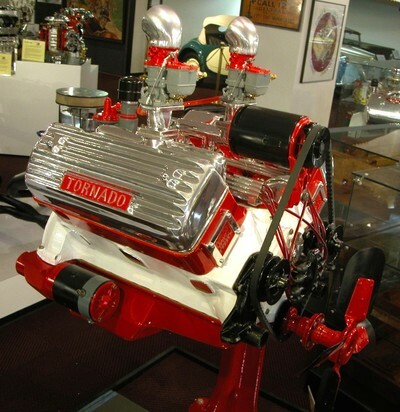 It was the first independently designed and built V-8 engine produced by Ford for mass production, and it ranks as one of the company's most important developments.